OUR GOAL is for short-term residents to safely return home and enjoy their activites of daily life within 30 days. Short-term treatment plans work continuously to wean residents down to safe levels of oxygen with the intention of discharging them safely in the comfort of their own home. We have expertise in successfully capping and decannulating tracheostomy residents. Long-Term residents – Those receiving medical treatment for 30 days or longer due to chronic illness or medical condition – are provided the same clinical expertise and attention from staff. We work closely with families, educating them to ensure that when their loved ones return home, family members are prepared and confident in helping with their treatment. Belle Fountain’s high-flow, in-wall oxygen Respiratory Care Unit gets you back to healthier living sooner! Our medical team and staff actively coordinate to provide comprehensive care planning for each resident’s physical and emotional needs. COPD – (Chronic Obstrusive Pulmonary Disease) is a progressive disease that makes it hard to breathe. “Progressive” means the disease gets worse over time. COPD can cause coughing that produces large amounts of mucus, wheezing, shortness of breath, chest tightness, and other symptoms. Pneumonia – While pneumonia refers to an infection of the lungs, there are many different types. Some are caused by viruses, fungi, or parasites, but many cases are caused by bacteria. The most common bacterial pneumonia is called pneumococcal pneumonia, a serious disease that can strike anywhere, anytime. Certain symptoms, like cough and fatigue, can last for weeks, or even longer. 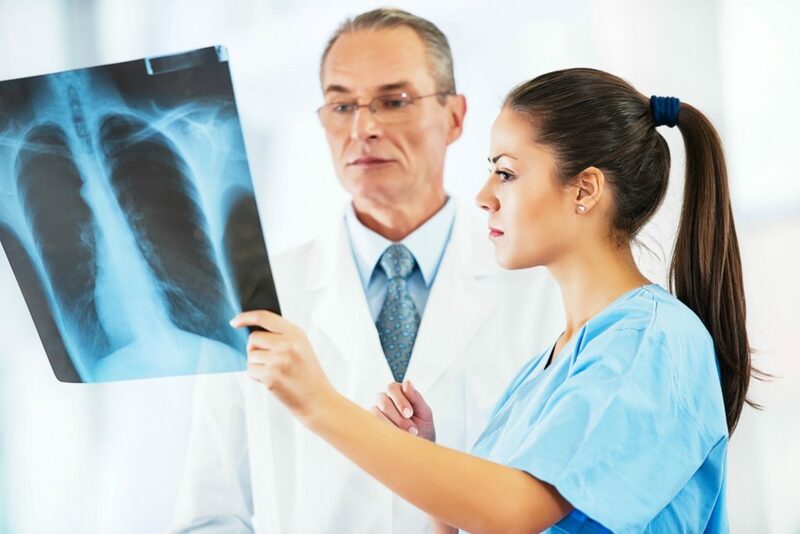 Chronic Bronchitis – Chronic bronchitis is long-term inflammation that can cause narrowing of the larger airways in your lungs, limiting airflow in and out of your lungs, making it hard to breather. Unlike a bronchitis you may experience with a common cold or other virus, chronic bronchitis can come and go over months or years. Cystic Fibrosis – Cystic Fibrosis is an inherited disorder that causes severe damage to the lungs and digestive system. CF affects the cells that produce mucus, sweat, and digestive juices. These secreted fluids are normally thin and slippery, but people with CF possess a defective gene which causes the secretions to become thick and sticky. Instead of acting as a lubricant, the secretions plug up tubes, ducts, and passageways, especially in the lungs and pancreas. Pulmonary Fibrosis – Pulmonary fibrosis occurs when lung tissue becomes damages and scarred. This thickened, stiff tissue makes it more difficult for your lungs to work properly. 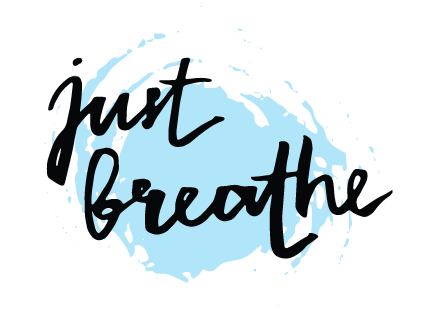 As pulmonary fibrosis worsens, you become progressively more short of breath. The scarring associated with pulmonary fibrosis can be caused by multitude of factors. When a specific cause can’t be found, the condition is termed idiopathic pulmonary fibrosis. Tracheostomy – a surgically created opening in the neck leading directly to the trachea (the breathing tube). It is maintained open with a hollow tube called tracheostomy tube.